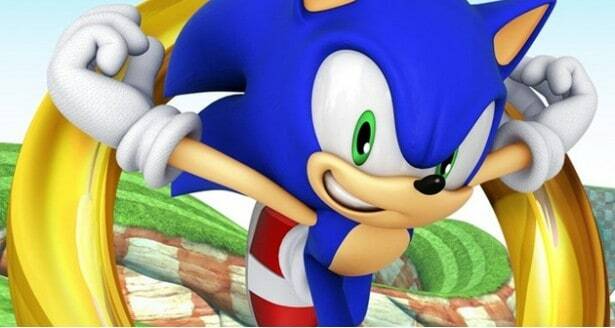 SEGA has decided to impress us once more and has released Sonic Dash for Android. The game is an endless runner and, more important, a good one; one that is actually the perfect mix between a number of elements that make it extremely playable. It is not as difficult as a complete Sonic title but it is indeed more complex than your average endless-runner. This would seem to go contrary to the trend where companies take their most popular characters and make endless-running games that aren’t all that good. But what probably sets Sonic Dash for Android apart from the rest is the fact that the gameplay here is not actually that different from what you would probably expect. It’s not like Sonic Dash could be relevant in many other situations and for an endless-running-related game it is very fun. This goes to show the endless runners can still be made well. It keeps that traditional things that we knew about Sonic Dash, the running and jumping over obstacles that got in the way. Aside from these it adds special moves that can be performed, moves like sliding, dashing or double jumping, all of which are going to help you gain more points and make the game altogether more attractive. The places you get to travel to are not different from what you are probably already used to and at times you will even be put against specific bosses which you will have to defeat. There will be things that you can buy within the game, as in most of them. These items include extra characters, power ups and many more things. But the game itself is free-of-charge. So if you think it’s worth your time, just click on the link we will provide below, download the game, give it a test and then tell us what your impression of it was.